Hang Tags are an affordable solution to promote your products. Hang Tags are printed with on card board till 400gsm with vibrant colors to make rich appearance on product. - Made using superior quality raw material. - Colorful and highly attractive. 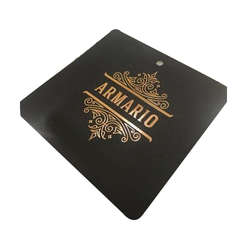 We are specialized in offering the bulk of Hang Tags to our prestigious customers. These are available in various shapes and have a fine edge. 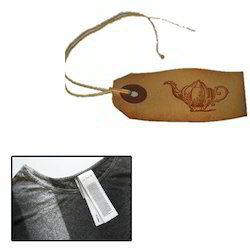 Leveraging over the skills of our qualified team of professionals, we are engaged in providing Garment Hang Tag.